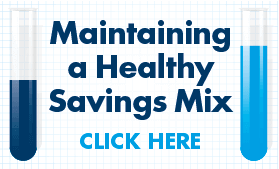 Learn how to save money by cutting costs and closing spending leaks. 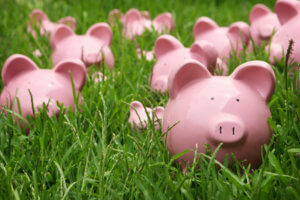 Saving money is an essential skill in personal finance. It allows you to cut back on unnecessary spending so it’s easier to avoid debt problems and achieve your goals. But while most people understand the importance of saving, they have a hard time implementing an effective saving strategy. Leaving saving for whatever you have left over at the end of the month is usually a good way to ensure you never save anything. With that in mind, the resources in this section are all about teaching you how to save money effectively. You’ll learn how to close spending leaks in your budget, how to cut costs on everyday expenses, and what to do with the money you set aside to save effectively. If you still have questions, just use the Ask a Question button at the bottom of the page to ask our certified financial coaches directly. Ever hear the adage of a penny wise and a pound foolish? It refers to being good with small amounts of money, but missing the mark on the big stuff. We think you can do both. By focusing on the small things to save a few dollars here and there and avoiding big expense-drainers that often lead to debt, you can avoid challenges and improve your situation in a snap! As a result, your family of four spends $3,000 eating out annually and you spend $1,300 each year on a morning cup of coffee. To be a penny wise, you limit prepared meals – from restaurants and fast food to take out or delivery. You make meal plans for the week to match up ingredients, and you shop with coupons and use in-store offers. Then once you’re in the kitchen you cook more than you need for a family meal, so you can freeze the leftovers and have easy re-heatable meals on days when you don’t feel like cooking. Your appliances are a penny wise too. Because you check Consumer Reports for price and energy usage. Then when you purchase new appliances, you check three to four retailers to find the best deals. And you don’t turn around to be a pound foolish by using your energy-efficient appliances half full, which increases consumption. These are just a few examples of how you can take action to be a penny wise and avoid being a pound foolish. Other videos in this series go into more detail, so use them all wisely to make your dollars stretch as far as possible! You don’t have to go crazy with couponing or rebate offers to shop smart, so you can save money. This guide offers a range of tips for how to save money on the full range of expenses in your budget. 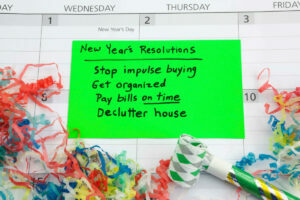 Finding easy ways to cut back can help you quickly increase your savings so you can avoid debt and achieve your goals! Once you find money to save, it’s time to decide what to do with it. 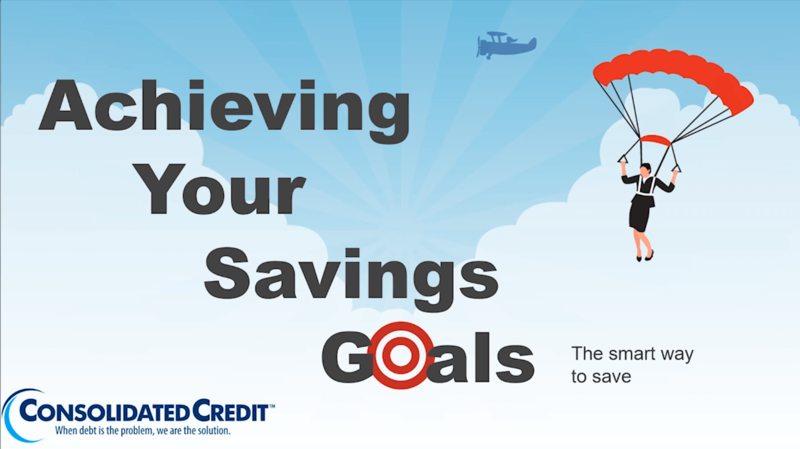 This on-demand webinar teaches you how to set SMART goals for saving so you can use your money wisely. With the right strategy, you can use the money you save to reach your goals faster and get where you want to be. Achieving financial stability is easier when you know how to set SMART goals and prioritize them in a way that works for your budget. You may have heard of terms like APY and compound interest, but most people don’t really understand how savings accounts and other investment tools work. 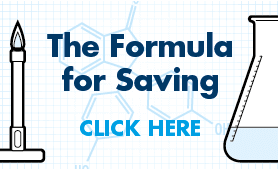 This infographic shows you how your money grows when you put it into a savings tool, so you can build your own formula for success. Once you decide what tools you want to use to save money, you need to define your savings goals. This next infographic breaks down the categories of savings and how much money you need to accomplish each goal. 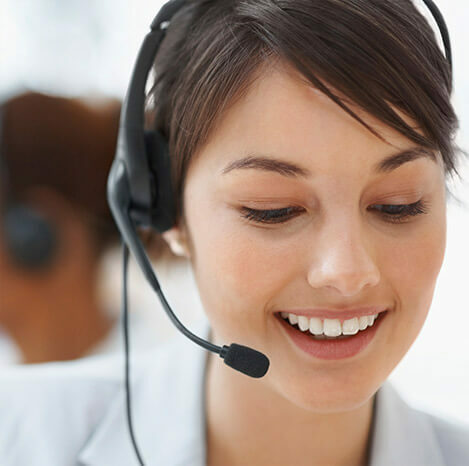 Still have questions about how to save money effectively? 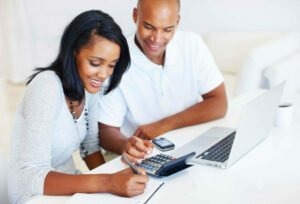 Ask our certified financial coaches now so you can build the right strategy for saving.